During the last few years, the Telecom industry has gone through a substantial development period and is aspiring to reach even higher levels of growth by exploring new possibilities in the market. Lastly, this industry has become a quite important piece in the giant puzzle of social interaction. Along with this significant expansion in the Telecom industry, the need for implementing a Security Management System has had an increase as well. This increase is based on the fact that Telecom companies are prioritized to protect the huge amount of data that they possess and reduce the number of outages. So, these telecom companies have requirements which include being strict and legal, in terms of their information security management. Consequently, if there is no shield to protect Telecom from various networking threats; it could result in network services becoming unreliable and even losing integrity. The Telecom Industry contains a lot of complexity which derives from network elements being owned by different vendors, such as proprietary applications, different operating systems, and procedures that seem unfamiliar for non-Telecom organizations. In fact, this case becomes even more complicated when Telecom operators are supplied with equipment from different manufacturers and when the network management is outsourced, which means that there will be multiple network vendors. Further, the weaknesses in the network of Telecom can also be used in the worst scenario by criminals and even by terrorist organizations. Evidently, that situation would occur when terrorists would interrupt and use the network communications for their own benefits. By interrupting the communication, a denial of service would occur and this interception can possibly be used to even launch attacks using the network. Why implementing ISO27001 is the most effective way to eliminate these malicious threats? In order for Telecom industries to protect their networks from various malicious attacks, an effective and strong security system should be implemented. Genuinely, the system being used the most is ISO27001 standard. 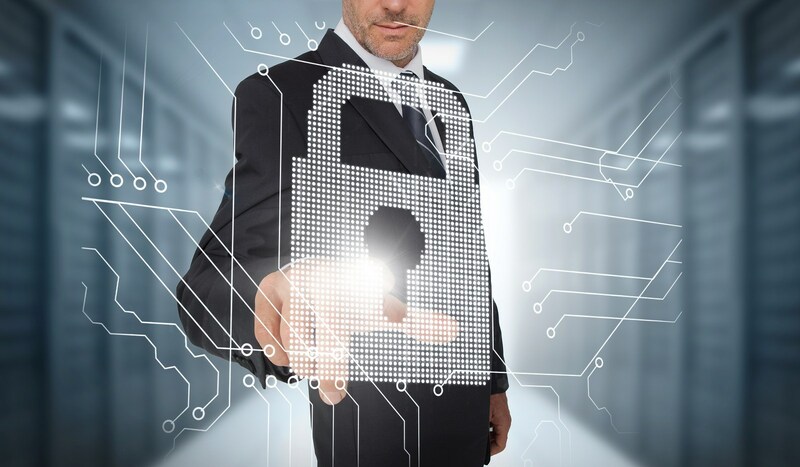 By implementing ISO27001, the telecommunications organizations are being led towards having met information security management requirements such as confidentiality, integrity, availability and other matters related to the security property. Moreover, an Information Security Management System (ISMS) is highly improved when implementing ISO27001 fundamentals, for the light of the fact that, it provides monitoring, reviewing, and continual maintenance. Specifically, for the Telecom industries, this model is supported by ISO27011:2008 and is based and put to practice by ISO27002, which delivers clear identification of guidelines needed for maintaining a healthy ISMS in the Telecom industry. Implementing a continual and complete methodology for information technology. In conclusion, we are aware that Telecom organizations have progressed and developed significantly over the last years. In sync with this growth in the industry, requirements to have information that is secure and reliable is also increasing. That being said, and considering the fact that the information this industry possesses is fragile and confidential, information security is vital. Customers want their personal information to be accessed by only the authorized personnel. Therefore, the Telecom industries are putting to use various methods to keep their network safe from different malicious attacks, one of which is by applying the ISO27001 standard. Implementing ISMS by utilizing ISO27002 guidelines, followed by ISO27001 certification, results in Telecom organizations ensuring confidentiality, integrity and securing their customer data by maintaining a healthy and consistent ISMS.